We are looking forward to helping you with all of your new construction, remodeling and electrical projects. Chris grew up in a construction family surrounded by builders and as a youth he never had any intention of becoming one himself. 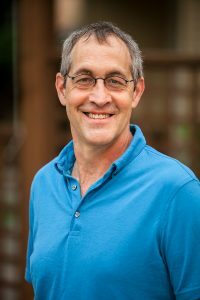 He attended University of Washington, received an engineering degree, and spent 10 years as an electrical engineer designing power systems for buildings. 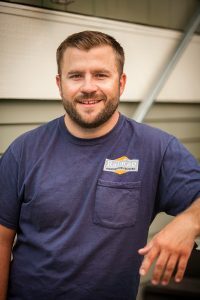 In 2005 after years of remodeling his own homes on weekends with his wife, Chris realized he had completely fallen in love with construction and chose to make a career change, founding Raincap Construction. Recently, he leveraged his electrical engineering background and added an electrical division to Raincap. When not working, Chris and his wife Lisa relish travel, sailing and adventure, while raising their two teenage kids. 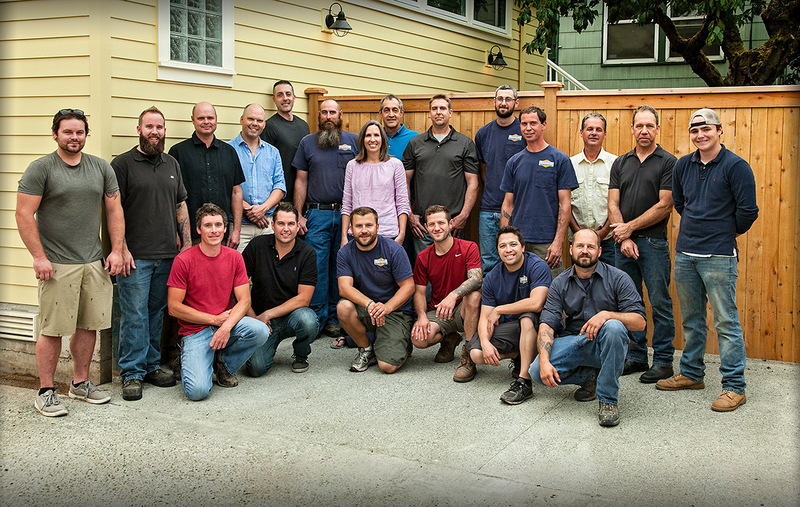 Lisa is married to Chris and joined Raincap Construction at the very beginning. 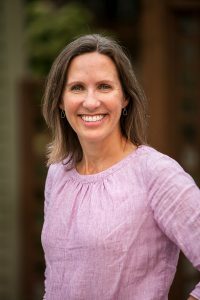 Her work is focused on the financial aspects of the business, plus anything else that needs to be done. Lisa attended the University of Washington at the same time as Chris, although they never met at the University. Prior to joining Raincap Construction full time, Lisa worked in marketing for non-profits and local governments. When not working, Lisa is trying to perfect her tennis game and supporting her teenage kids. 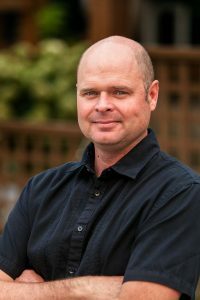 As a young man, Larry attended the University of Puget Sound and worked in construction during summers and breaks in schooling. After college, he joined the Peace Corps where he lived and worked in Kenya for 3 years. Afterwards, he obtained a Masters Degree in International Education and then spent an additional 7 years in Kenya working as an Academic Director for a study abroad program. While there, he met and married his wife Leah. Since his permanent return to the States in 2001, Larry has worked full-time in construction. He and Leah have 3 kids and reside in Maple Leaf. Jeremy Lillie recently moved to the Seattle area from Colorado. He and his family are excited to explore the great PNW and eager to continue building and remodeling homes. He learned construction from his father-in-law, building custom homes 25 yeas ago. He has an eye not just for quality and craftsmanship but loves the challenges and problem solving that comes with renovations. 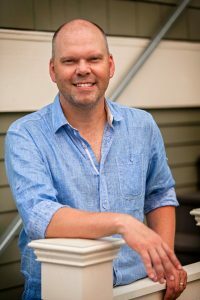 Some of his work has been published in Phoenix Home & Garden and Denver’s 5280 Magazine. He stands ready to work with clients and the construction team for a project to be proud of. Bryce grew up in Idaho and has been an electrician since the age of 19. After completing a 4-year apprenticeship program at Lewis Clark State College in Lewiston, Idaho, he obtained his Journeyman license and moved to Seattle. He enjoys the fast-paced environment of Seattle, and brings a small town touch to his relationships and with our customers. 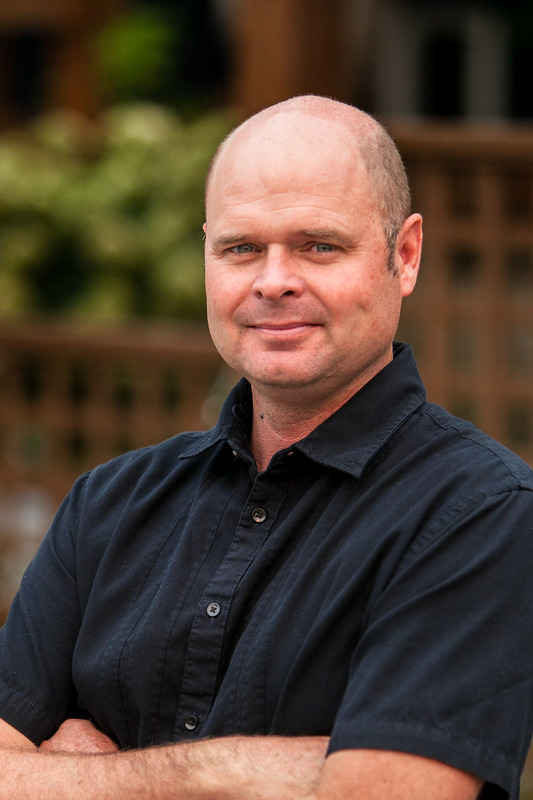 He’s a big outdoor enthusiast and river rafting instructor, as well as a die-hard Seahawks fan. When he’s not at work, you can usually find him out adventuring or running a river somewhere. Seattle has a lot to offer, and he looks forward to many more years of bringing excellent service to the great folks of this city.